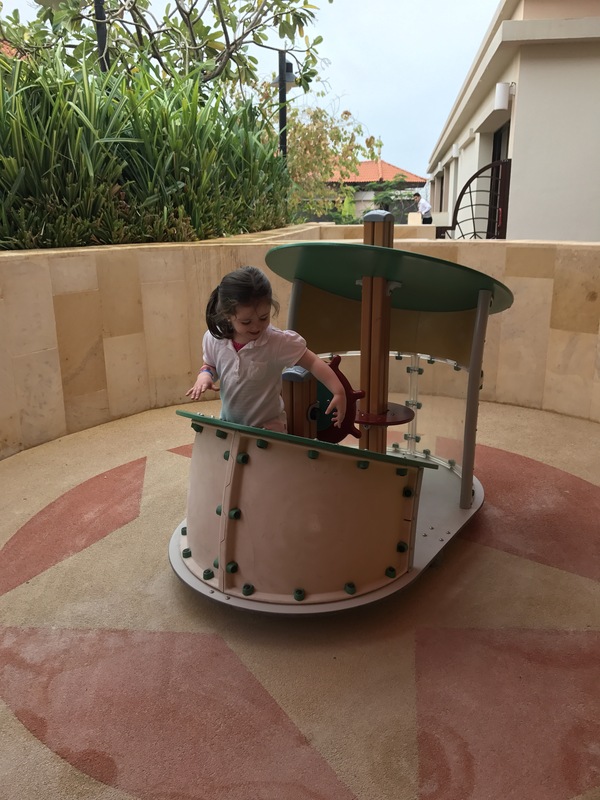 We’ve now been to Dubai twice – once with our 2 year old (when I was pregnant) and most recently with both of our children (now aged 3 and 7 months). On both occasions we’ve been to Dubai during the British winter. We’ve found the weather to be very family friendly in January/February – somewhere around the 25degrees mark. Both holidays have been to the Anatara on the Palm – it offers self catering apparents within a 5* hotel complex (best of both worlds!) and both trips have been booked with luxe family travel – they’ve always been able to under cut the price quoted online and they’ve managed to do this whilst also including half board. They have a great selection of family friendly options across the world so well worth looking at their website. They provide great customer service and really seem to know the accommodation they are offering. We’ll certainly use them again if the opportunity arises (up next is Oman I hope?!?). Anyway, back to the accommodation. We’ve chosen to stay in an apartment on both occasions (I find it so much easier with children). The apartments offer a cot and high chair (should you need them) but are not equipped with much else for babies (unlike say tots to travel). More generally, there’s a large balcony for sipping wine (you can take 4litres each in your hold bag – it’s a lot cheaper than always buying it in the hotel! ), there’s a family bathroom as well as a separate loo (ideal for when the children are in bed). The bathroom itself has both a bath and shower. The kitchen is well equipped with a dishwasher, microwave, washing machine and fridge freezer as well as plates etc. You could easily cook a meal should you wish to. The staff are one of the most child friendly elements of this hotel. The staff greet the children, at their level, almost before they great you, their parents. They give the children balloons whenever they pass through reception, they paint their faces and hands at breakfast and generally treat them like little princes and princesses. So back to the journey. On our first visit I will admit to be very worried about the flight. Whilst our daughter (then 2) had flown lots around Europe she had never done a long haul flight. Yikes. How would she cope? Would she manage to sleep? 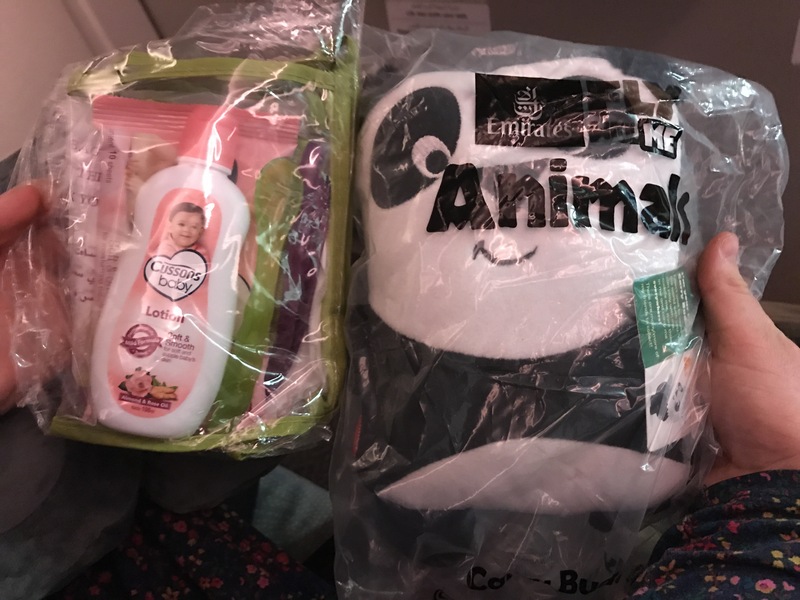 We flew with Emirates on both occasions and they couldn’t have been more helpful. They were wonderful with our daughter and then with both of them, on our more recent trip (providing great baby packs, toys, blankets and child-friendly food and snacks). Both children coped admirably on our latest trip. They both slept the entire way out (beginners luck again!) and played, watched the great selection of films and tv and ate their way home! Note that if you’re taking a little one the bassinet has an 11kg weight limit. 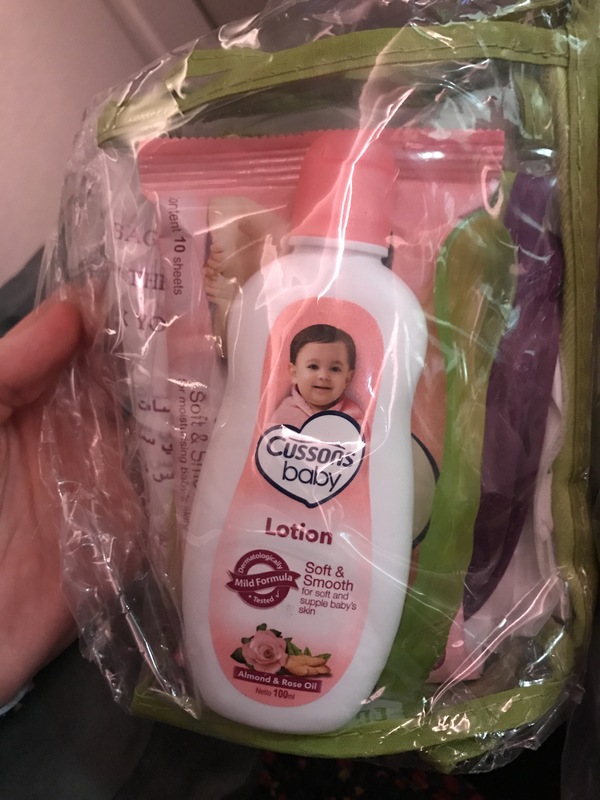 See my list of must have baby/toddler items for a fuller list of items we take (things like headphones etc). Dubai airport is probably one of the most child friendly I’ve visited – there are loads of maclaren buggies for you to borrow, family queues for immigration and plenty of people around to help. Taxis are plentiful (including pink ones for families). On our first visit we organised airport transfers (via luxe travel). With these transfers you could opt for a car seat should you need one. Now you do pay for this ‘luxury’. This time we decided to just jump in a cab. Considerably cheaper but without a car seat – it’s obviously a decision you’d need to take as a parent. Taxis are really simple in Dubai. They’re strictly licensed and all run with a metre. It’s a very transparent price structure so none of the haggling you’d get in say Tunisia or Morocco. So a bit more about the hotel – it is truly beautiful. It’s inspired by Thai architecture and so it’s very low rise (quite unlike the majority of Dubai). You really feel like you’ve flown a lot further! There is a lovely selection of on-site restaurants offering great variety – Thai, Australian, Mediterranean (beach front restaurant) and the more standard half-board buffet. Breakfast is plentiful and offers something for everyone. 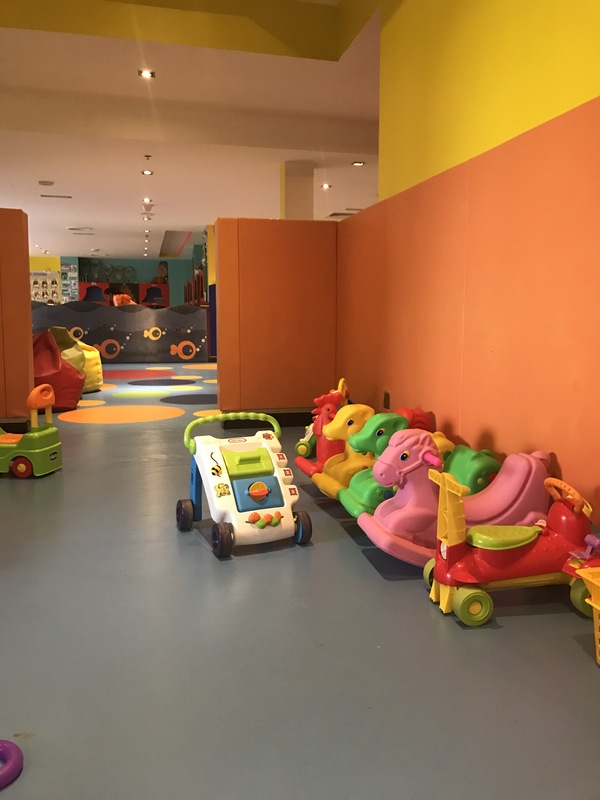 All the dining options open up early in the evening so you can easily dine with children, high chairs are readily availiable and crayons and paper are given to all children. Each restaurant has a lovely child friendly menu (but that is also in keeping with the restaurant more generally). In terms of other accommodation options – there are lots of water villas with direct access into the swimming pool. They do also have a gate that can be shut so you could have children in these rooms as well if you wanted. There are 2 main pools at the hotel with areas suitable for all ages (some with artificial beaches for the children). There are an incredible number of life guards working at any one time- so whilst you’d always be advised to watch your children you can rest easy knowing that there are also others watching them. The hotel also has its own private, immaculate beach with spectacular views of Dubai. There are also a range of activities bookable on the beach – boat trips, windsurfing etc. Drinks, food and ice cream (yes that is separate to food!) 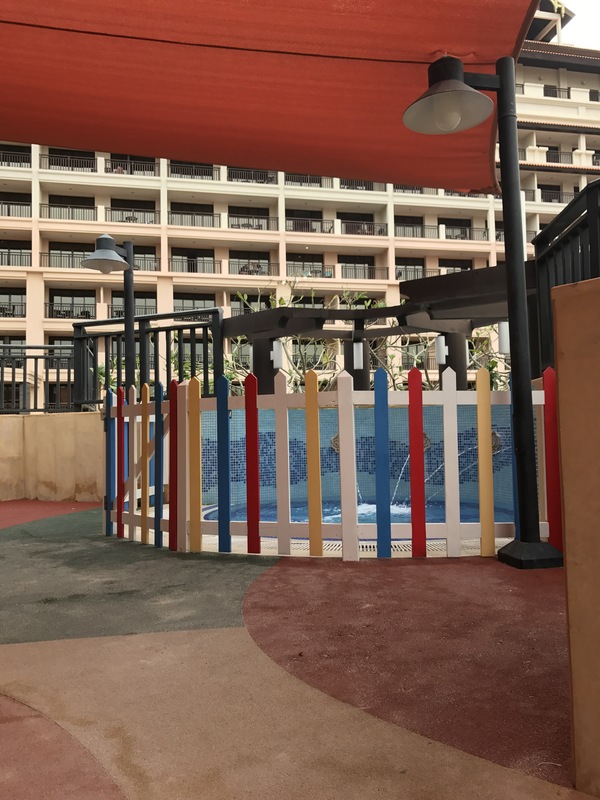 are all availiable at both the beach and pool. The amazing staff also come around with the occasional treats (fruit and ice lollies) for all who brave the sun beds! 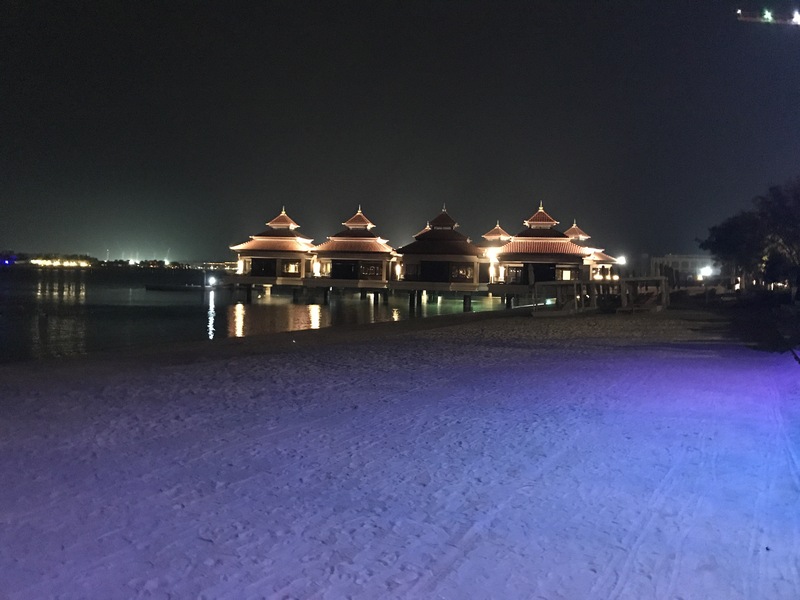 I’ll say more about the activities we’ve done and the places we’ve visited in another blog entry – but the hotel is a good 30 min taxi ride to Dubai Mall – taxis are cheap though so don’t let that bother you. The hotel also has a shuttle bus (to the mall of the Emirates). 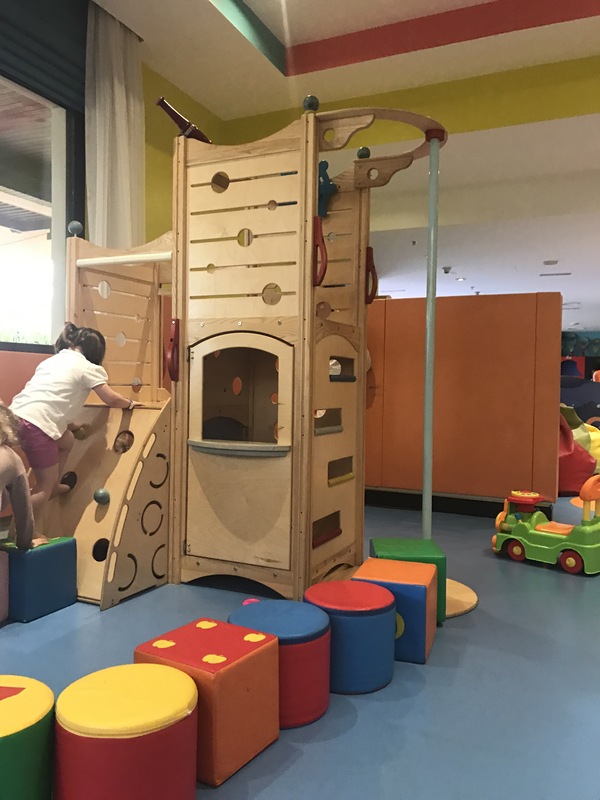 There is a wonderful kids club on site for the little ones in the family. They can stay unsupervised from the age of 3. Now, I’m not totally sold on the kids club idea as I strongly believe you go on holiday to spend time together as a family. That said, they enjoy it and it also means you have time as adults so I guess for me moderation is the key. There was a phenomenal range of activities for the children and a Teens Club for the older ones. So if you’re looking for a family friend holiday with a touch of luxury then don’t look any further. The flight time is relatively short and the jet lag easy enough to deal with. 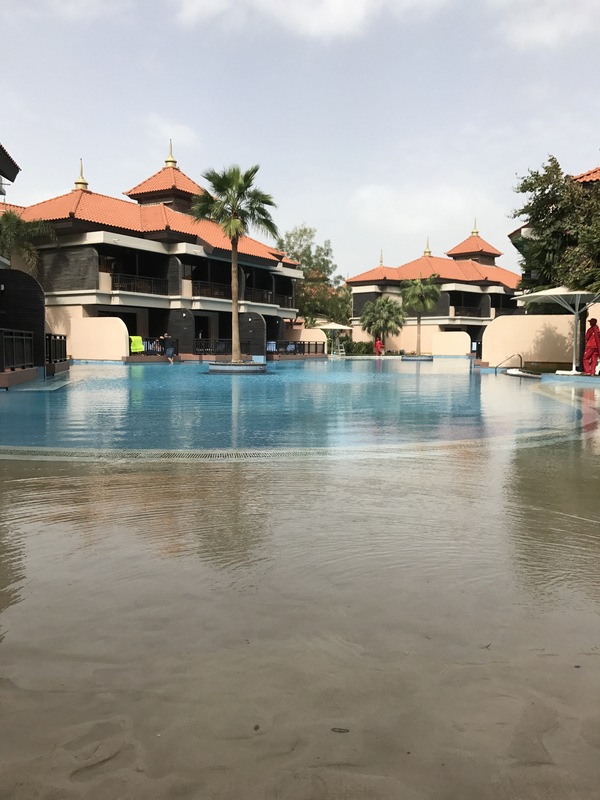 Dubai offers something for everyone – warm weather, beaches and pools as well as all sorts of other activities – aquariums, water parks, funky restaurants, incredible shops, the list really is endless (but I’ll say more about that in due course!). It sounds fantastic! I love how you bring extra family along on lots of your trips. We do the same.